Football season in the United States of America is BACK, baby!!! And so are the tweets about the New York Jets from Kotaku writer and self-avowed Jets fan Jason Schreier! Though I am not massively into football, and never have been, I still know enough about it to comprehend what is going on in any given game relatively quickly. That is wholly due to being raised by parents who were very much into football, and still are to this day. Being around the TV with them as a kid meant that I picked up on the sport more or less through osmosis. They are also longtime Jets fans. 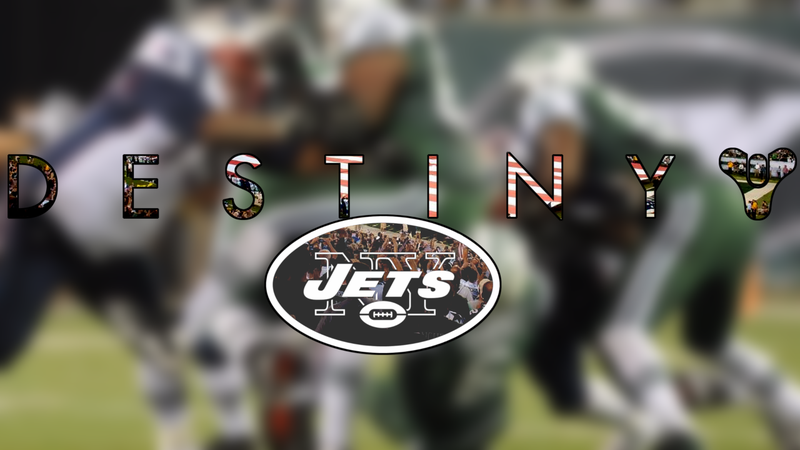 And if there is any one thing I’ve learned about the Jets over the years, other than that the Dolphins are sworn rivals and the Patriots are just simply the goddamned worst, it’s that being a Jets fan means being subjected to an existence of pure agony. There is a Wikipedia page dedicated to one of their most famous blunders, and that is just the tip of the iceberg. What came next in mind was one of the other things that I often constantly associate with Jason, particularly with the very recent release of the sequel to a certain game. Destiny ledes. That then led to a terrible thought. What if I combined the Jets...and Destiny...together?!! It will be the perfect unholy alliance of high-quality Jason Schreier New York Jets content! That now brings me to all of you. I want to see everyone do one better than me. So I present a challenge: Make up one or more sports-themed first sentences of articles—about teams, players, the sports themselves, etc.—in the style of Kotaku’s ledes for their Destiny articles. Destiny, a yearlong beta for a video game that will be released this September. Post your efforts in the comments. Let’s see how terribly this goes. Good luck, and Happy Football Season!!! !